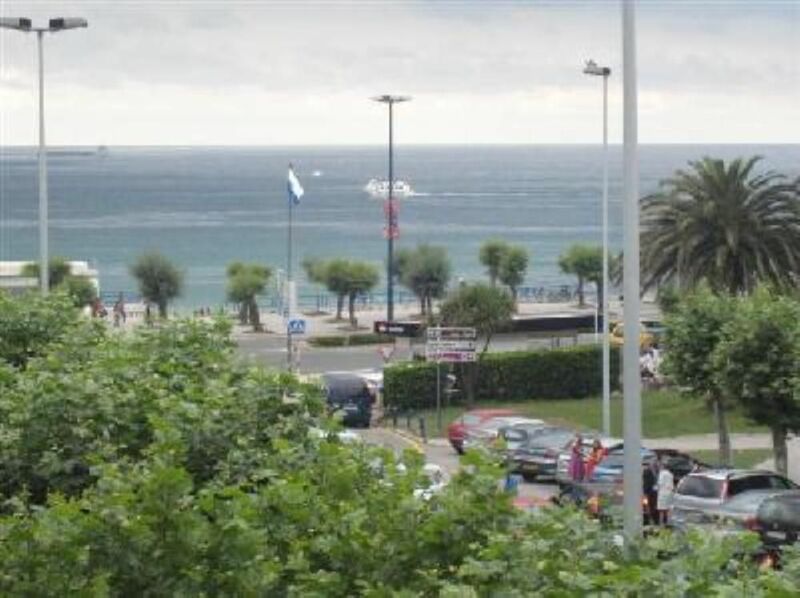 Ideally located Very quiet Decreasing prices depending on the stay In the heart of the Sardinero, next to the beach. 1 bedroom apartment, living room with kitchenette and bathroom. In the living room there is a double sofa bed. You can also make use of a 70cm bed. Fully equipped with bedding, bath, kitchen utensils, perfect place to enjoy your summer vacation !!! !